This advanced writing skills workshop is for those who already are good writers. 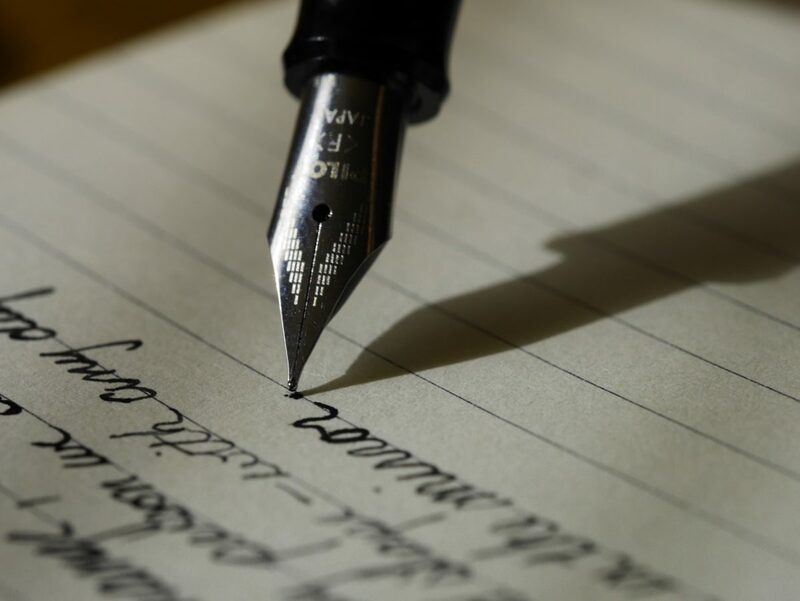 Our time will be devoted to writing letters of recommendation, of persuasion, of refusal or of action, that reflect current word usage and up-to-date formats. You can also become more skilled at writing business cases, proposals and reports and learn a bit more about e-mail etiquette. Develop an appropriate writing style and format for your letters, business cases and reports.